These are great to attach to the verandah of a cubby house or a Play set. Kids love to play with OXO Spinners. Flag Dimensions: 550mm x 450mm. Suitable For Constructions Up To 3.2m. 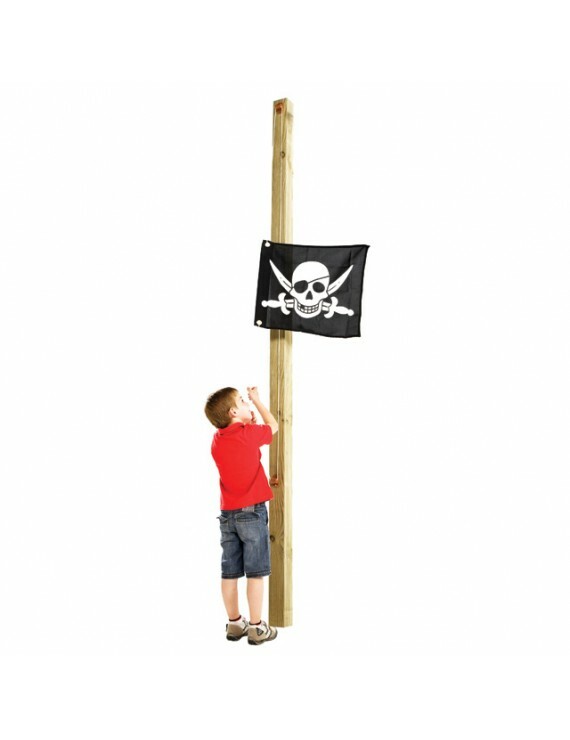 Avaialble in Princess and Pirate. 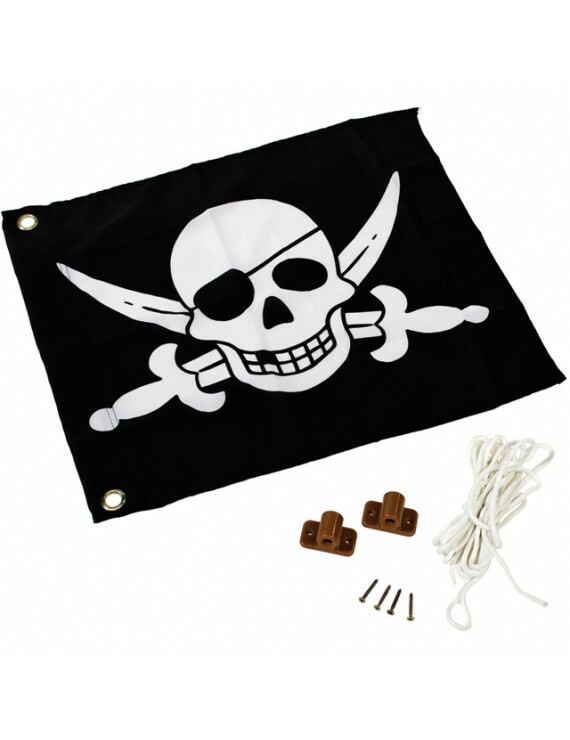 Tags: flag pirates princess pretend play imagination play accessories play equipment buy.